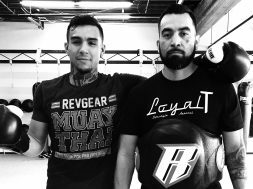 For the first of our #TeamRevgear2018 previews we go to Sacramento, CA, where our guy Andre “Touchy” Fili is currently training for a UFC featherweight match against the highly rated Dennis Bermudez. 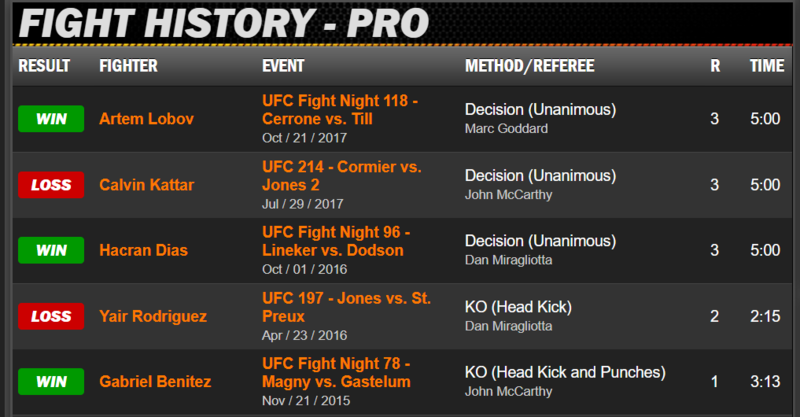 A win against Bermudez, who also sits just outside the top ten, will see Andre catapulted up the featherweight division. There is no doubt this is a major stepping stone for Andre. Check out the video for Andre’s New Year message. Coming into the UFC on the back of an 8 fight win streak in 2013, Andre started his top tier career off with a TKO win over Jerry Larson. His next fight six months later was against current UFC Featherweight Champion Max Holloway, which ended in a submission loss. During a top flight career that has spanned five years, Fili has come close to cracking the top ten on several occasions. His last fight in Poland against the very tough and highly rated Artem Lobov paved the way for another chance to break into the top of the division. 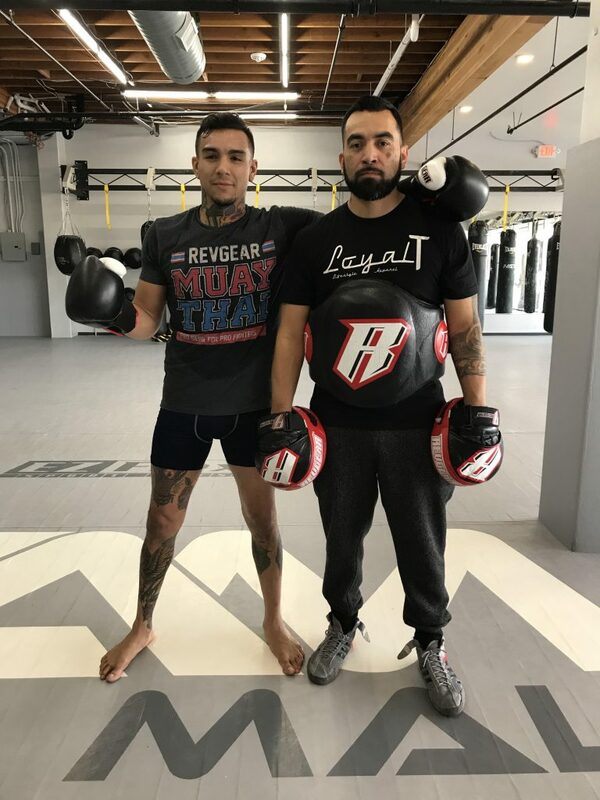 UFC featherweight fighter Andre Fili was introduced to Revgear Sports in 2016 by his manager Jason House of Iridium Sports Management. 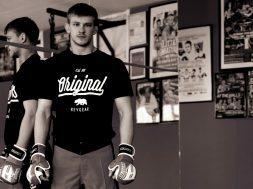 While many reading this article may find it hard to believe of such a highly rated combat sports athlete, at the time Andre had never had an equipment sponsor. This despite boasting an impressive ranking and having a bright future in the world’s top mixed martial arts promotion, the Ultimate Fighting Championship. In fact the situation was so bad, he was borrowing an old set of shin guards from a friend and had worn through his sparring gloves. 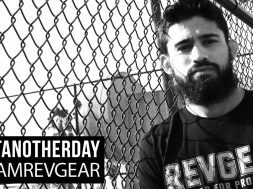 Revgear soon put that right with S3 Boxing Gloves, Classic MMA Sparring Gloves, Defender Shin Guards and a range of apparel including his new favorite, Staredown Pro Vale Tudo Shorts. 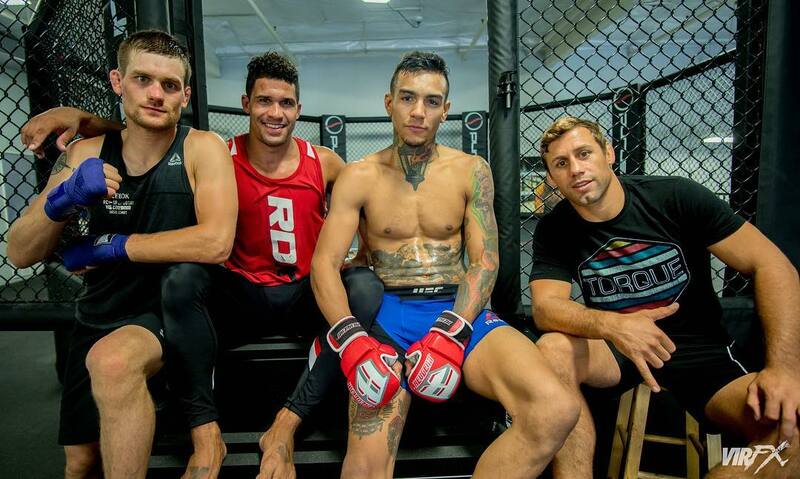 Training out of Urijah Faber’s famous TEAM ALPHA MALE in Sacramento, California, Andre is lucky enough to have some of the world’s best training partners in (and around) his weight category. With guys like Clay Guida, Chad Mendes, Josh Emmett and of course Urijah Faber, it’s easy to see why Alpha Male is such a Mecca for fighters hoping to climb the MMA ladder in the lighter weight divisions. Also worth mentioning is longtime Revgear friend and Team Alpha Male head boxing coach, Joey Rodriguez. Joey is raising the level of boxing in Mixed Martial Arts and is sharpening Andre’s pugilistic skills daily.